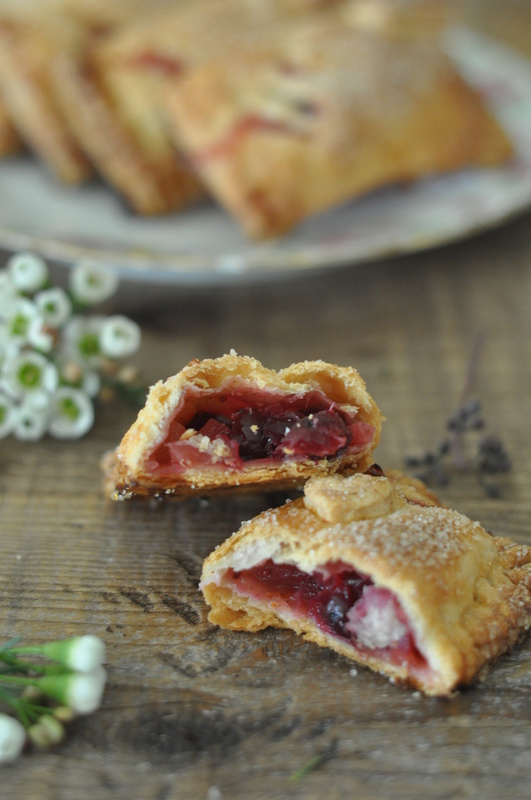 The past few days have been busy and I fell behind on posting these wonderful cranberry-apple hand pies, so I am making up for it now. 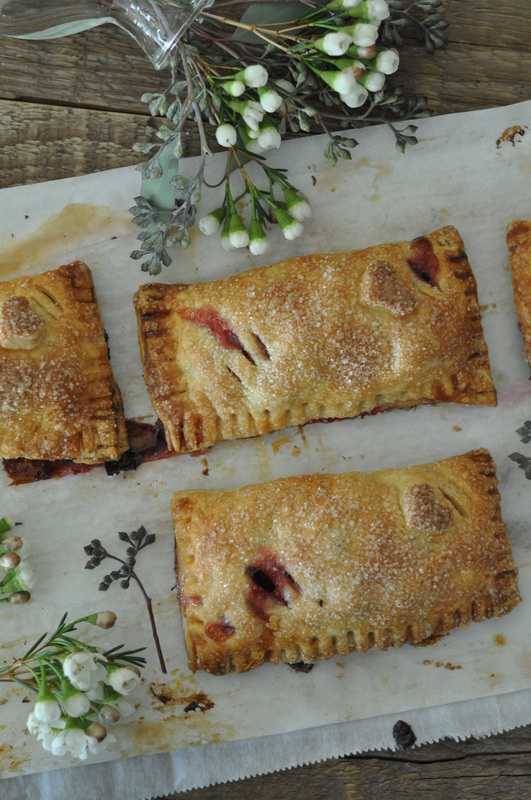 I originally planned to make some cherry hand pies, but things changed when I saw cranberries while at the grocery store. 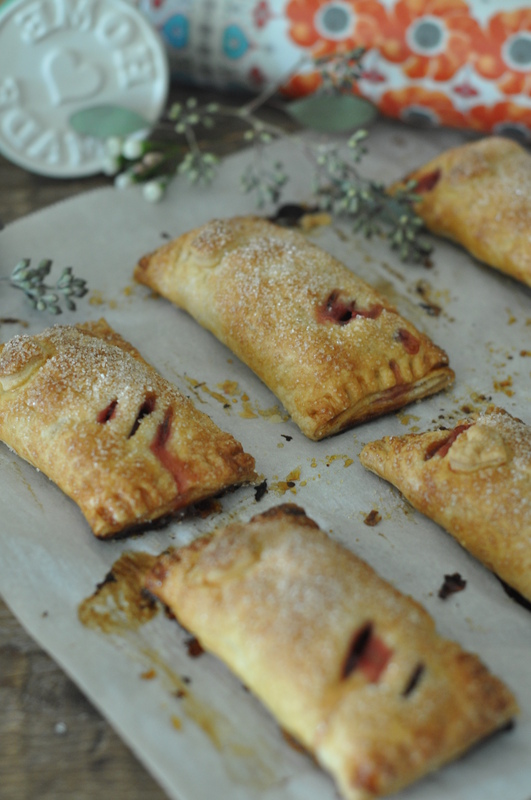 Then cranberry pies turned into cranberry-apple hand pies. I’m not complaining because these turned out better than I expected. I often have ideas in my head to make one thing, but sometimes they slightly change along the course of the way. I’m ok with that, as long as the end product is not burnt, is edible and presentable. 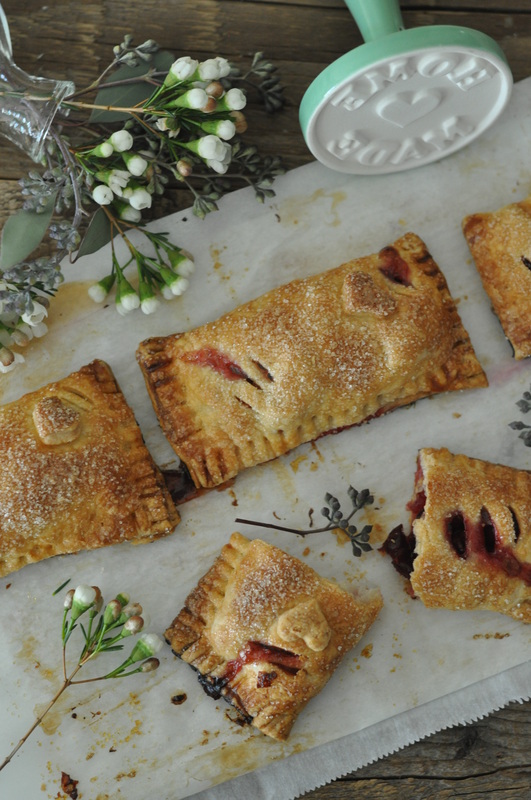 What inspired me to make hand pies? Well, I wanted to use up my pie dough in the freezer! Pie Dough, recipe can be found here. In a bowl combine cranberries and apples. If cranberries are too big, use a fork to slightly break apart. Add the sugar, vanilla, salt, zests, and juice. Mix to combine. Set mixture in refrigerator until ready to use. Roll dough out. 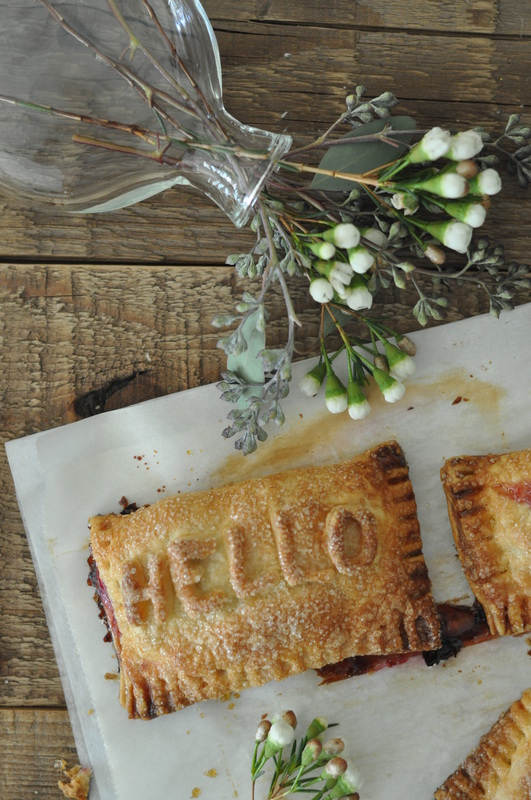 Cut into desired sizes for the hand pies. I cut pieces that were 3×6 and 2×6 in dimensions so that when folded, pies are 3×3 inches and 2×3 inches in size. Scoop filling and place on one end of the cut piece, making sure to leave a slight border along the edges. Using a pastry brush, brush egg wash along the edges. Fold one side over to cover the filling and bring together to seal the edges. Use a fork to crimp the edges to securely seal it. Make a few slits on the top of sealed pies. The slits act as vents as they are baking. Brush egg wash to cover the pies and sprinkle sugar on top. 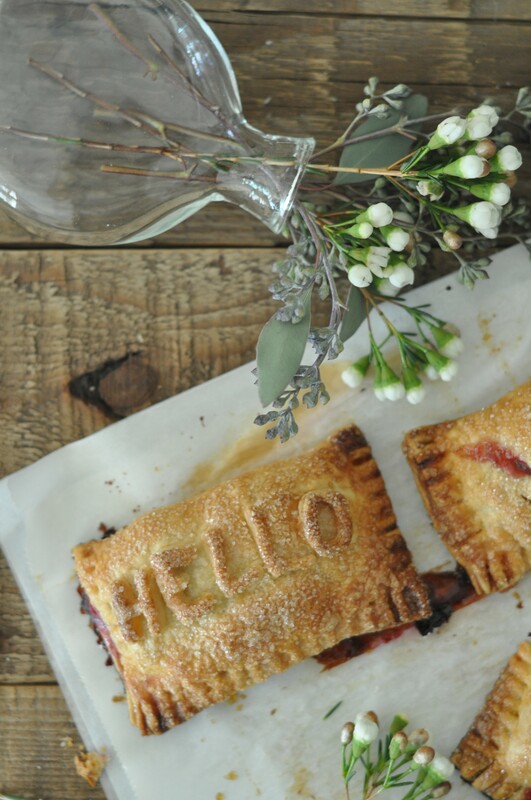 Thank you for posting this ♡ I think tangy cranberries will be a nice contrast to a buttery shell. Do you have the pie dough recipe post?